Columbia Lone Ridge Fleece Mens Jacket for $26.24. The original price is $60.00. 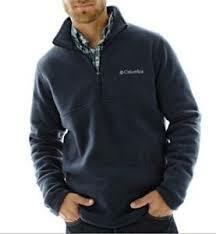 Find your comfort zone in your choice of colors with the Lone Ridge fleece jacket from Columbia.